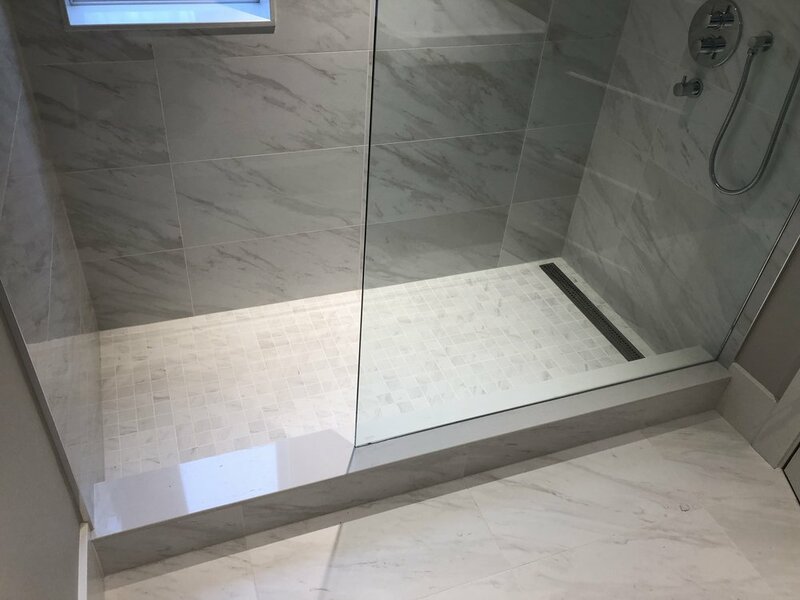 Bathroom — Double T Contracting Inc.
Let our experience save you time and money by getting the job done right. 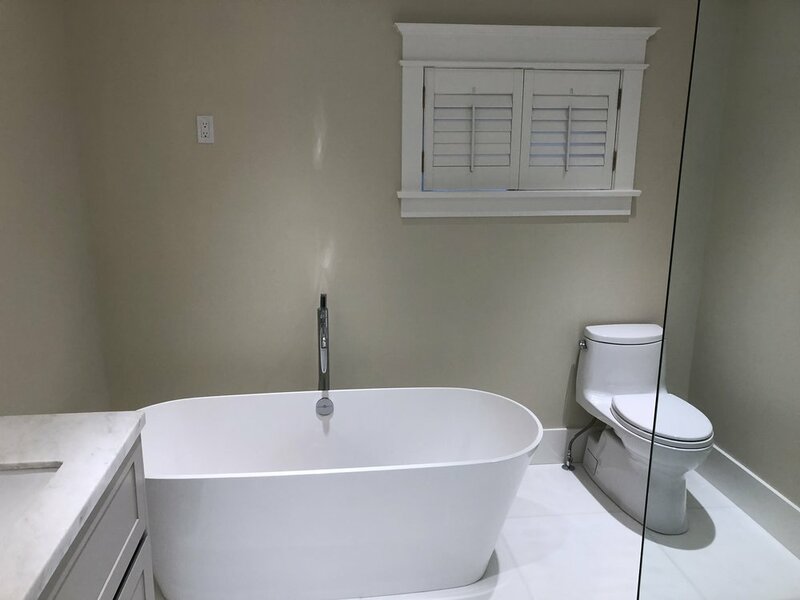 We have extensive knowledge and background in designing and constructing bathrooms for all types of needs, as well as all budgets. We start by examining the work space and listen to your requirements. We then carefully plan the new layout and gut the bathroom if necessary. 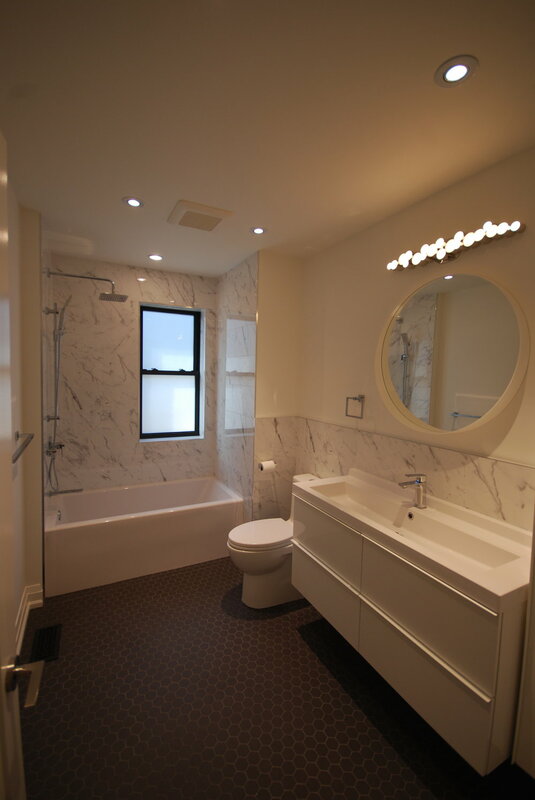 Following the project plan, we re-work all electrical wiring and plumbing to match the orientation of bathroom fixtures. 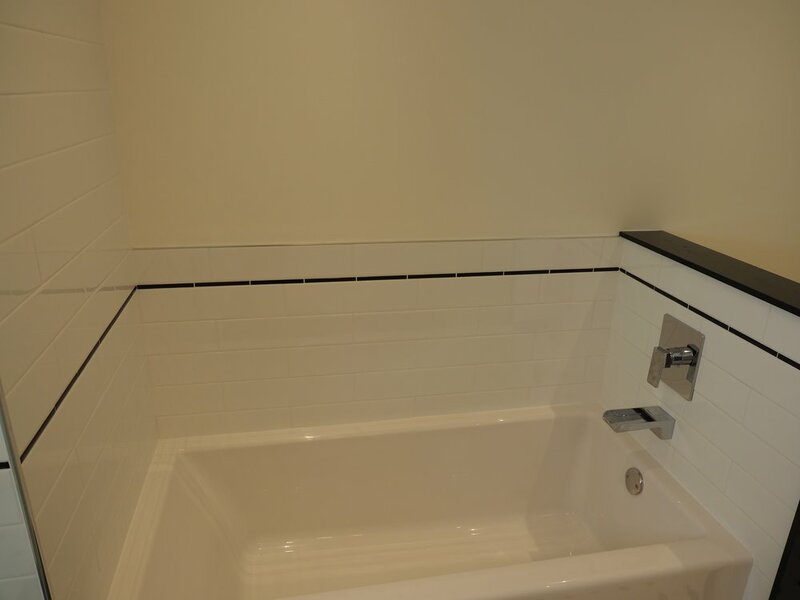 We also advise you on the best finishing materials to use based on the daily use and function of the bathroom. 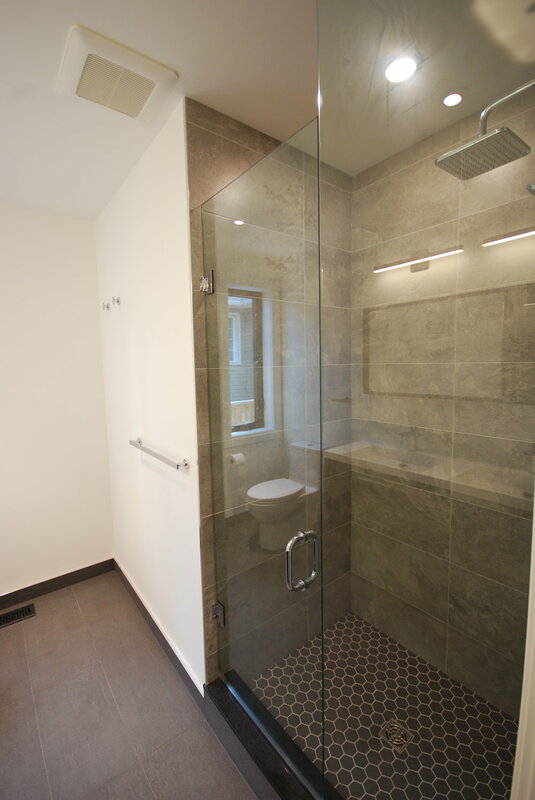 Consult our bathroom specialist to help you plan for your upcoming project. The team did an awesome job! 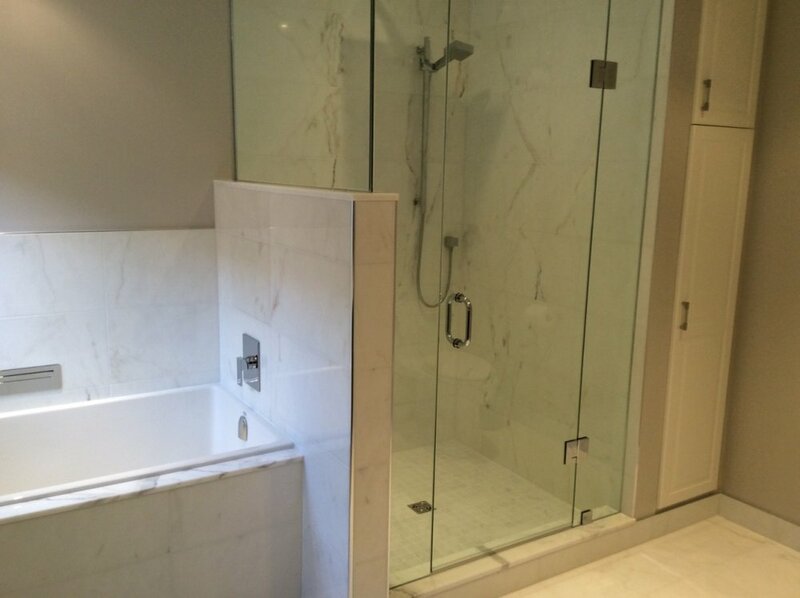 On time & quality workmanship. They have and deserve our highest recommendation! 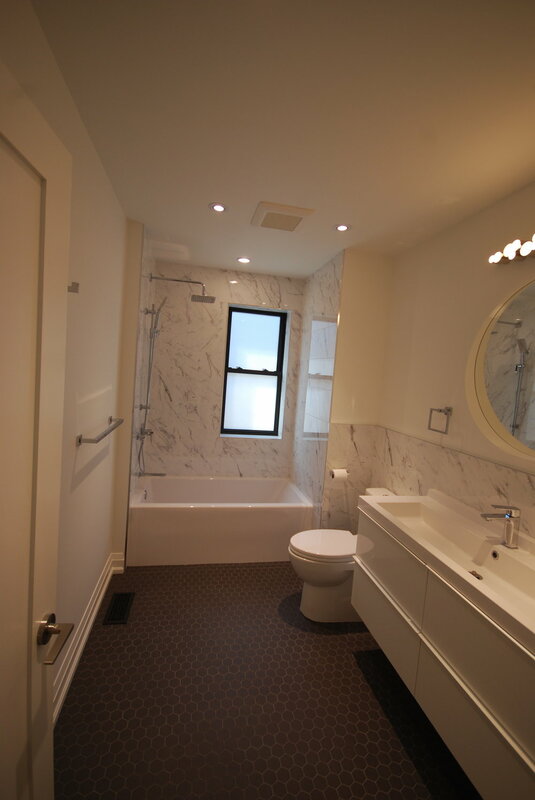 We look forward to discussing your home renovation or remodelling needs.